In this paper we try to characterize the pedagogical approaches that mathematics teachers are developing to meet the challenges posed by education reforms. A key aspect is the identification of the perspectives that underlie those pedagogical approaches, using the term perspective to include a broad pedagogical structure composed of multiple conceptions that are related to some aspects of a teacher’s practice. 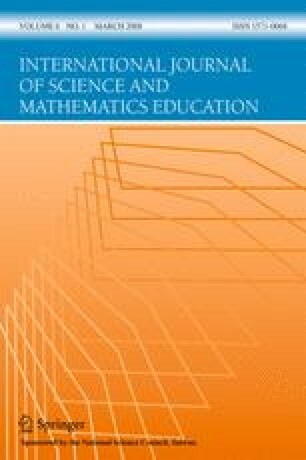 Through the study of the practice of a secondary mathematics teacher, we try to explore how his/her pedagogical approaches on mathematics, mathematics learning, and mathematics teaching are related to the relational architecture that is established in the classroom during the development of an instructional unit of similarity at a secondary school level, and we examine if that relationship can be explained in terms of the underlying perspective. The results of the study have shown the characteristics of that relationship, and the important role that the teacher’s knowledge of the students’ difficulties plays both in making decisions and in developing the teachers’ actions.